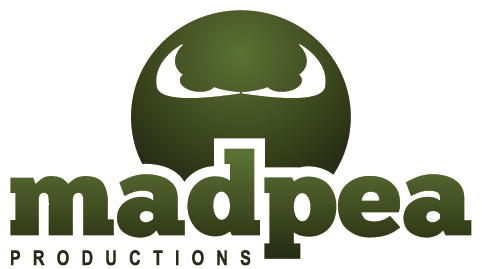 MadPea: Feed a Smile Live Entertainment and Auction Schedule and Progress! Feed a Smile Live Entertainment and Auction Schedule and Progress! We are over half-way to our goal of 1,200,000! 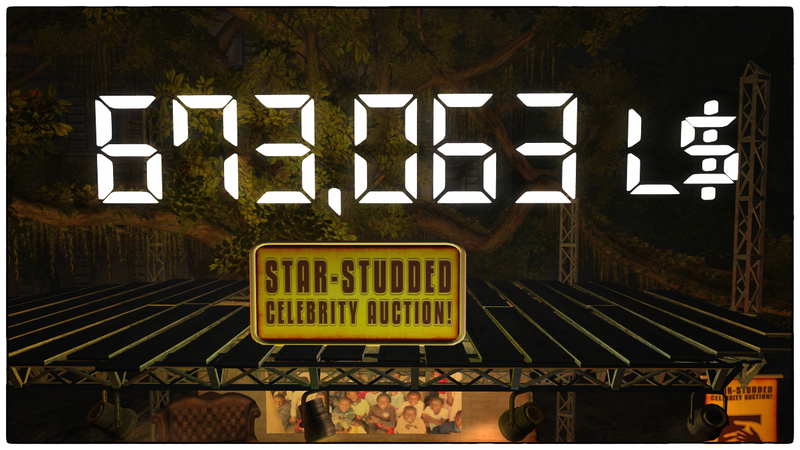 Rolling into the weekend of our Feed A Smile SL Celebrity Auction with lots of time still left to get a bid in on that SL celebrity you are dying to get a bit of time with, or to sign up for a raffle to win a real life item from Kenya, or to just donate to a very worthy cause! We now have the 12 hour Live Entertainment and Auction schedule for our final day festivities on Sunday, February 23rd to share with you all! We have an amazing line up of talented performers and we hope to see all of your smiling faces there! Join us in the Mad City Park Now and on Sunday! I am soooo looking forward to this awesome event that culminates a week of caring and showing the world how "real" SL is - and having a great time doing it!